This is another of the great homes that we all but lost. 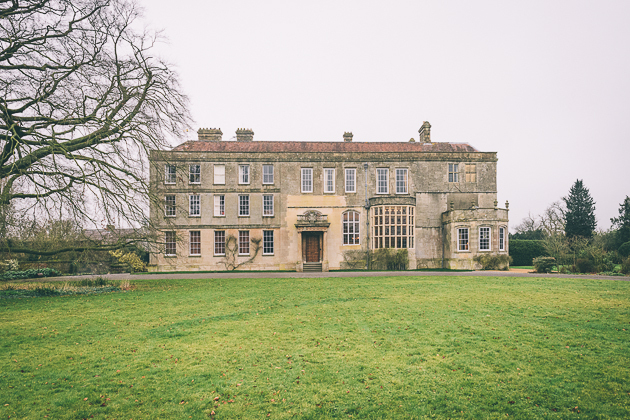 There is evidence of a deer park and bare remains of a house that dates back to the 11th century, but the real story started in 1538 when construction of a grand Tudor house began. 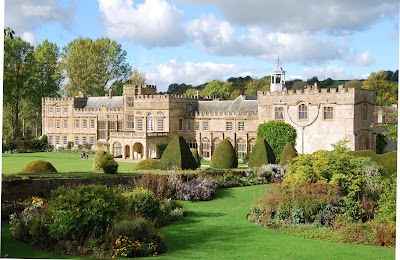 It was completed in 1550 and all was well for the next 150 years, but then a state of decline set in and the place was a shell when Alfred Hoare Powell took over in 1745. Restoration work commenced and the house came alive again, until the second bout of total neglect. 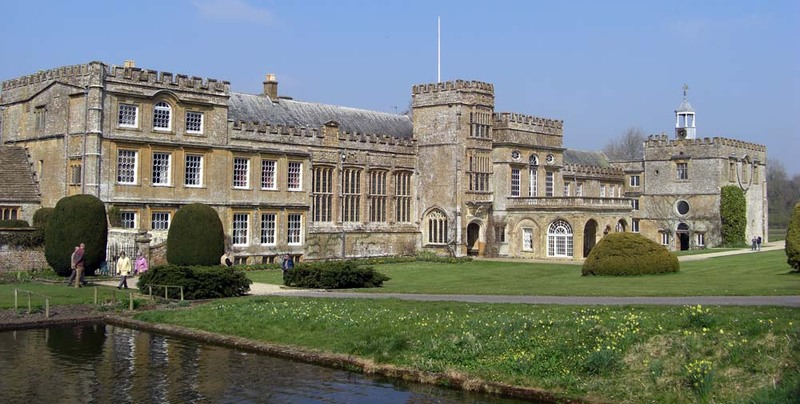 By the time it was passed to the National Trust in 1907 it was uninhabitable. Colonel Lyle began a programme of renovation in 1920, but the NT deemed it to be too expensive to restore to the state of its glory years. 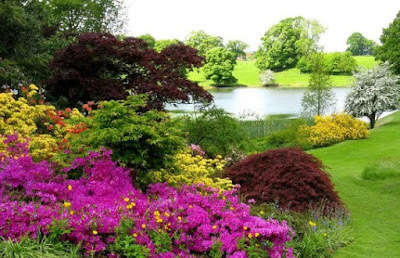 Today the gardens are worth a visit and the house has its attractions, but it is empty of furniture and whatever glory is perceived is all in the mind. 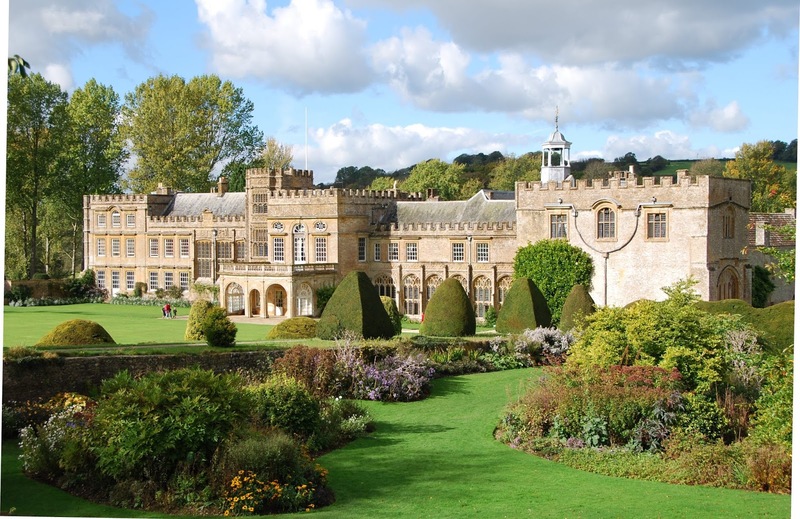 Forde Abbey is officially in Dorset, though there are some that will argue it is in Somerset. Whatever, it's been there a long time, covering some 1600 acres with house, gardens and farmland. 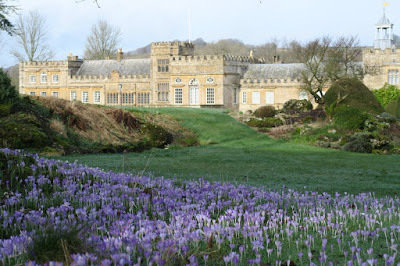 A few hundred years ago the estate boasted 30,000 acres. 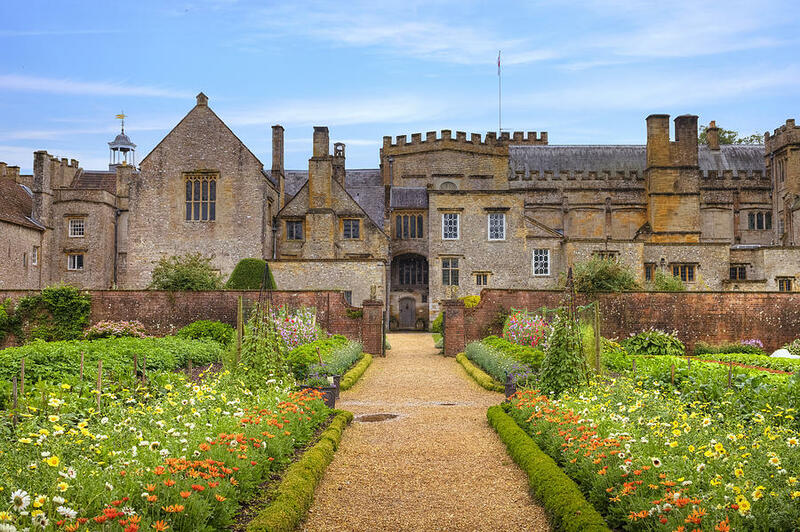 The first efforts at building began in 1133 when Richard de Prioriis built a priory to house 12 Cistercian Monks. However, the land they were expected to farm was somewhat barren and they were on the point of leaving when they were offered an alternative site and a new monastery was built in 1148. 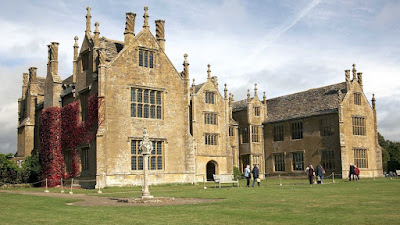 When the Dissolution of the Monasteries came about there was a peaceful surrender in 1539, following which the religious building were largely demolished and a new house was built. 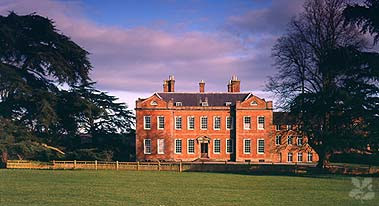 Sir Richard Pollard took control in 1540 and a family home was established. In 1649 this was considerably altered by Edmund Prideau. The gardens were created in 1815. The house changed hands and families many times but has been in the hands of the current owners and their predecessors for at least 70 years. There were periods of decline, but also restorations, and today the house and gardens are available for tourists to visit. We like a home that isn't taken for granted. Elmore Court has been in the same family since 1274 and looks set to stay for a good time yet. Not that there haven't been moments. The Guise family came to England with William the Conqueror. The family believe they can trace their ancestors back well before 1066, probably to the Viking era. 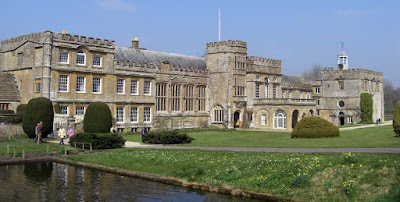 As a reward for the efforts on behalf of the Normans, the Guise family were granted lands at Apsely Guise in Bedfordshire, and they retained that until 1540. But in 1274 King Henry III granted them land at Elmore, and nearly 850 years later the Guise family is tightening its grip. 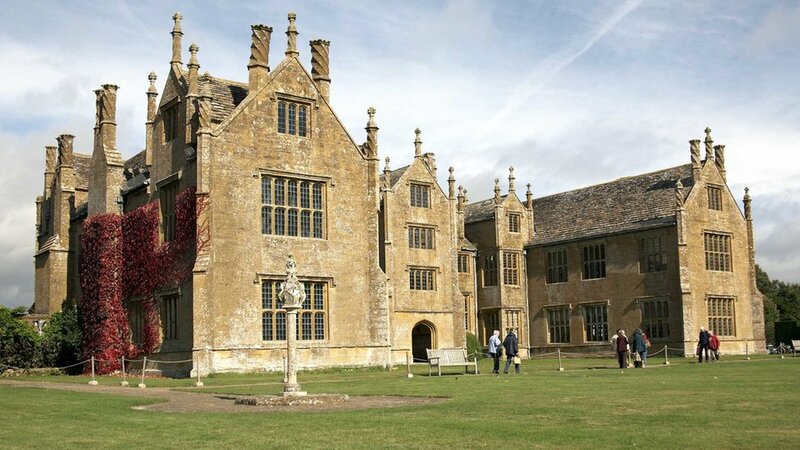 The first house was built around 1580. In 1794, Berkeley Guise made some lavish changes to the house. He was a party animal and wanted the house to reflect that. When he died in 1834 the house was taken over by John Guise. In 1870 the west side of the house was built. The next hundred years or so saw a few moments when the future of the house was in doubt. 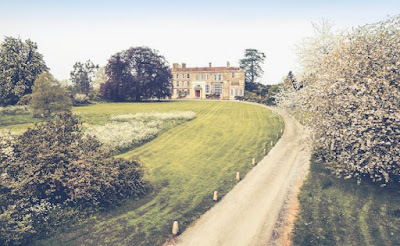 However, in 2013 the current occupants opened 8 lavish bedrooms and turned Elmore Court into a popular venue for weddings and other (mainly corporate) events. Just recently a further 8 bedrooms have been opened for those wishing to stay in splendour, and the old Coach House is being converted into further accommodation. 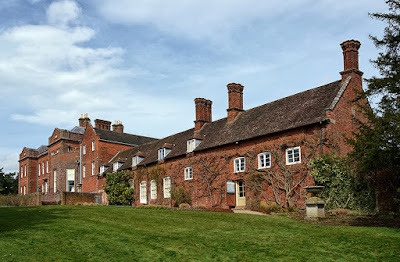 About an hour from where we live, near to one of our favourite towns to visit - Bridgnorth - is the village of Quatt and the estate that is know as Dudmaston Hall. 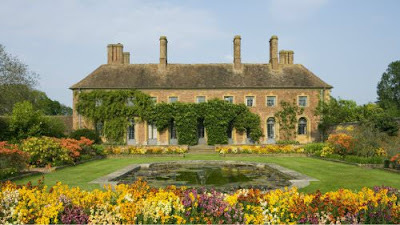 Relatives of the Wolryche family have been in residence on the estate since 1403. Either directly or sometimes convolutedly the estate remained in family hands until it became the responsibility of the National Trust. Some good things happened over the centuries, but also a lot of what could go wrong, did. 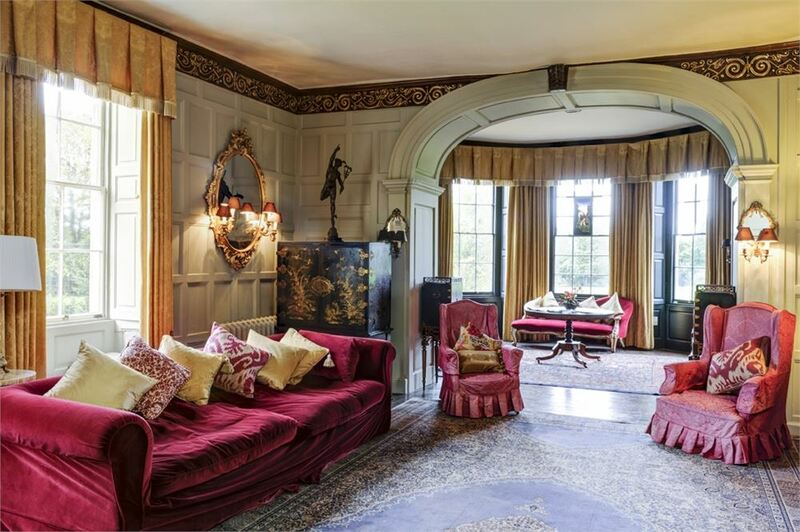 The house that had been on the site since the 15th century was replaced by a fortified manor house some 100 years later. Family fortunes seemed to be rising when the title of Baronet was awarded to the family by King Charles I in 1641. 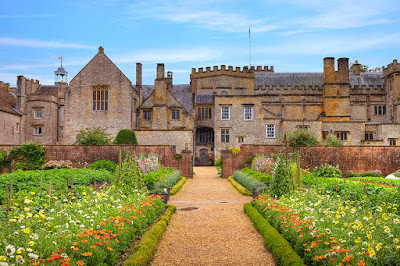 John Wolrych took over the estate in 1668 and began to built what is known as the Dower House, Quatt in 1685, but it was never finished in his lifetime. Eventually an effort was made to build a new sandstone grand house, but mismanagement and bad debts took their toll. 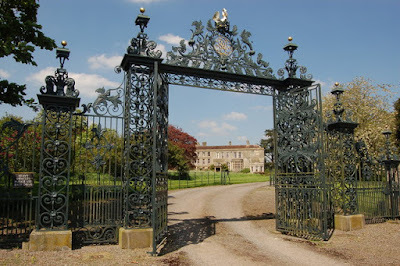 Eventually Mary Wolryche took over in 1723 and she seemed to be the sensible member of the family. The house was restored and then completed and a period of development grew. 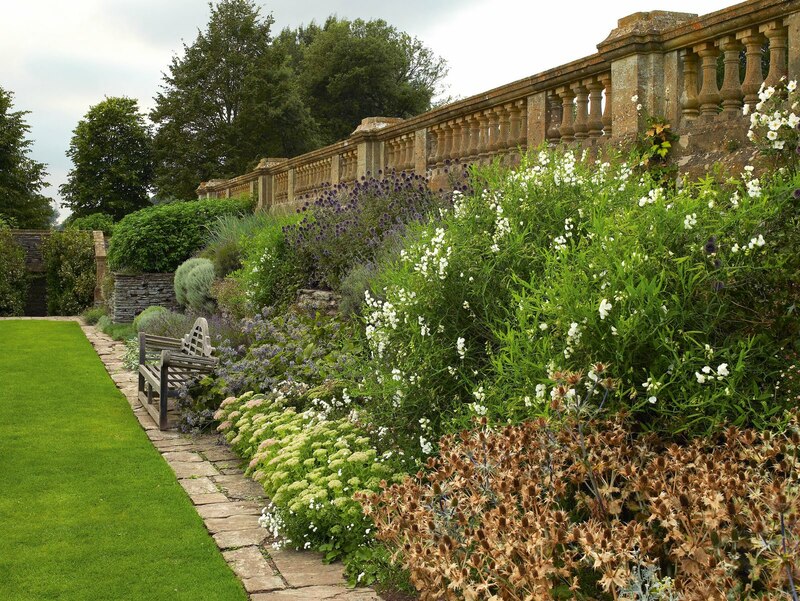 William Whitmore took over and in 1774 he commissioned the development of the gardens to what we see today. The Quatt Brook was diverted and the ground landscaped to form a lake. 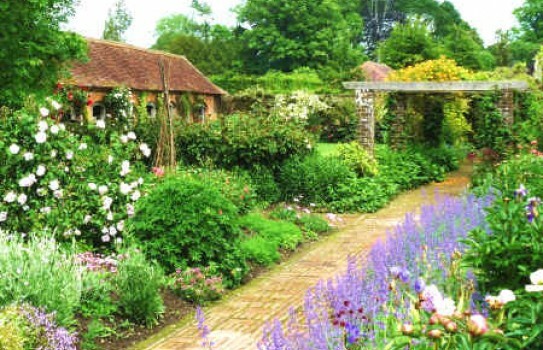 The gardens were developed formally and much of the estate was turned to farming, which it still is. 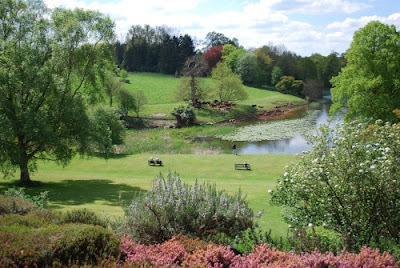 The grounds are attractive in their own right. The hall houses what the National Trust describe as one of the finest art exhibitions in the country.